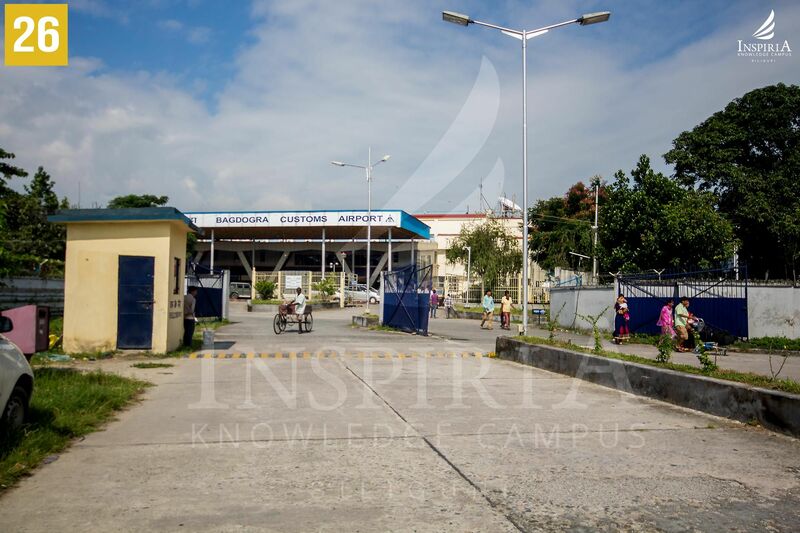 Bagdogra International Airport or Civil Aerodrome, Bagdogra is a Military Unit Airport open for civilian flights. 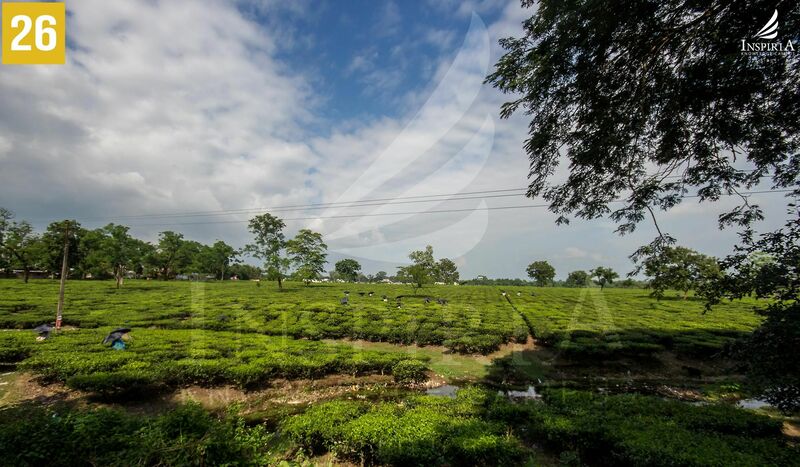 It is about 16kms from the city of Siliguri in the Darjeeling District of West Bengal, India. 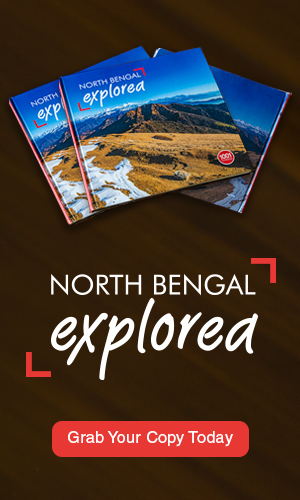 It is the gateway airport to the hill towns of Darjeeling, Kurseong, Mirik,Kalimpong and the state of Sikkim. 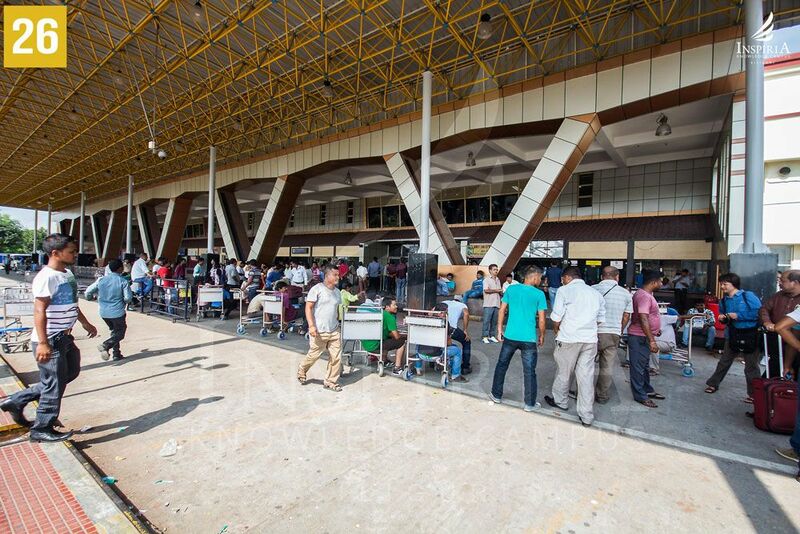 The airport is a major stop for flights from Kolkata, Mumbai, New Delhi, Bangalore, Chennai, Guwahati, Bhutan, Singapore, Frankfurt and others. The airport also has regular helicopter flights to Gangtok, the capital of Sikkim. 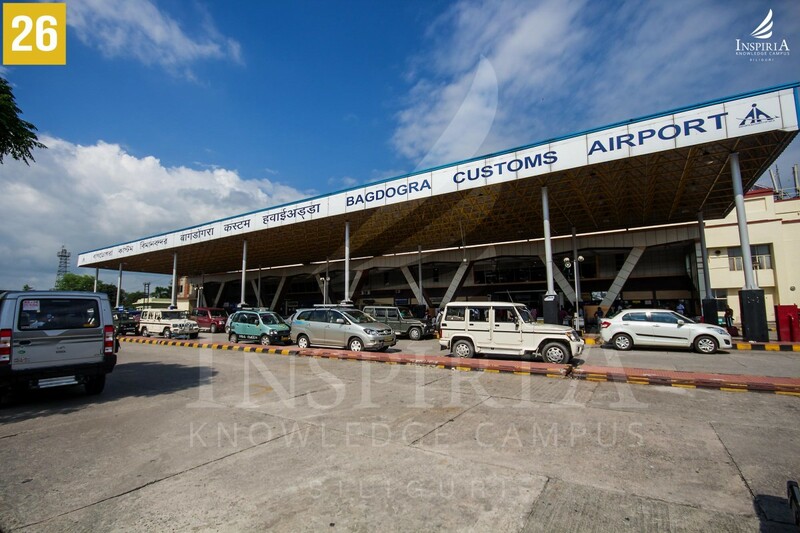 It was conferred customs airport status in the year 2002 by the central government. The base is also important since it caters to all military air traffic of the Indian Army regiment in Sukna. The Indian Air force which maintains the Air Traffic Control (ATC) and the runway gave permission for night flight landings by civilian aircrafts allowing flights past 6:00pm since the year 2013.